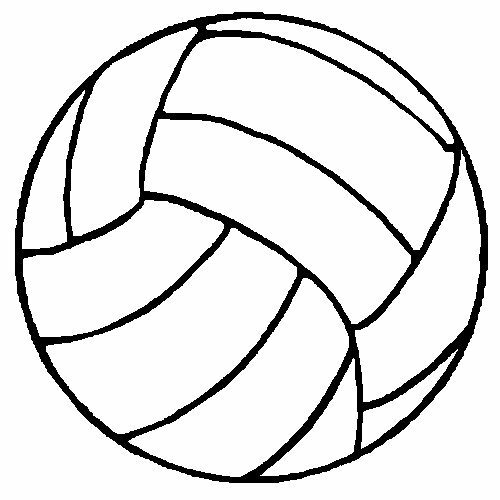 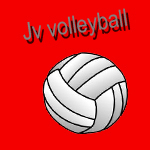 The Lady Vols JV volleyball team won against Roosevelt on Friday. 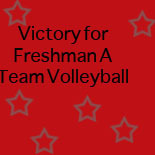 Stand outs were Heather Antrim, Karissa Compton and Shannon McNease. 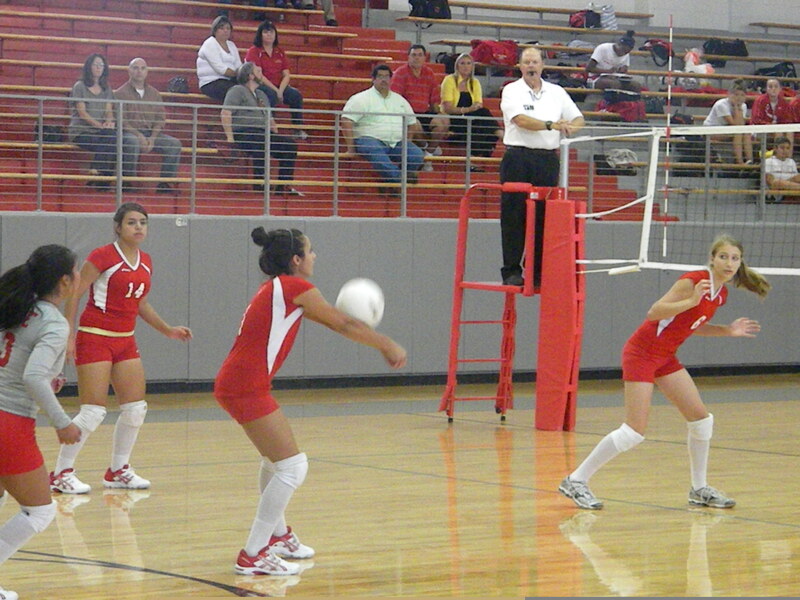 “It was a great team effort, way to go girls,” Coach Sandoval said.
. :Iris~Amor~De La Cruz: .